The government has provided for several regulatory compliances in respect of various business entities for the uniform and legitimate operation. It has clearly specified explicit obligations for annual compliance of private company, that all the companies are required to fulfil consistently every year. 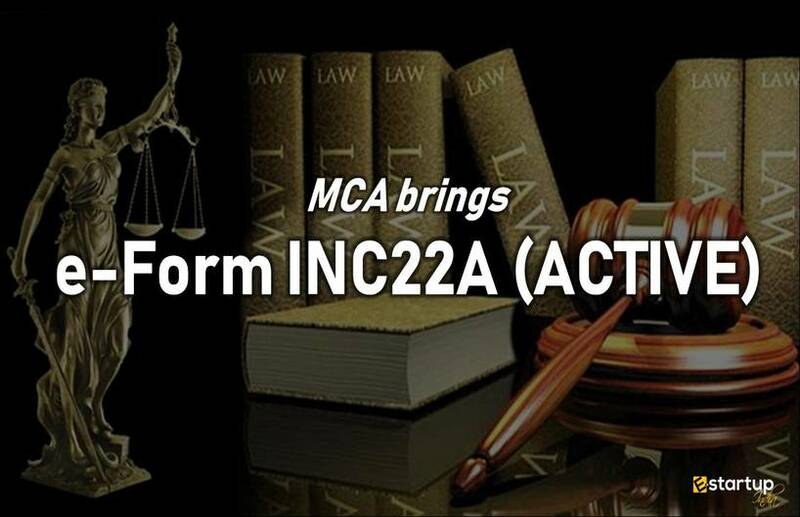 However, some companies fail to comply with the requirements of the Companies Act compliance due to negligence or any other factors, due to which they have to suffer heavy penalties and severe consequences. 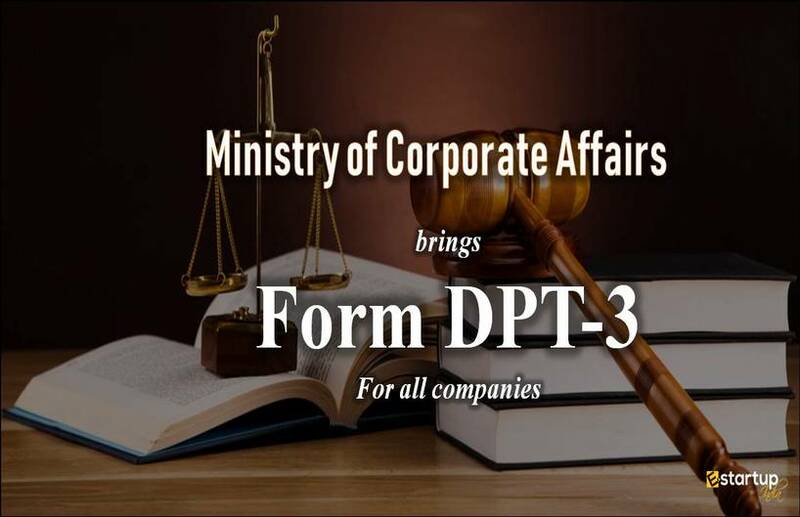 In this regard, the Ministry of Corporate Affairs in its recent notification dated 7th May 2018 has specified certain amendments in the penalties for non-filing of financial statements and annual returns on the due date. As per the notification, the deadline for filing of annual returns (u/s 92) and financial statements (u/s 137 of Companies Act), will be 30th June 2018. 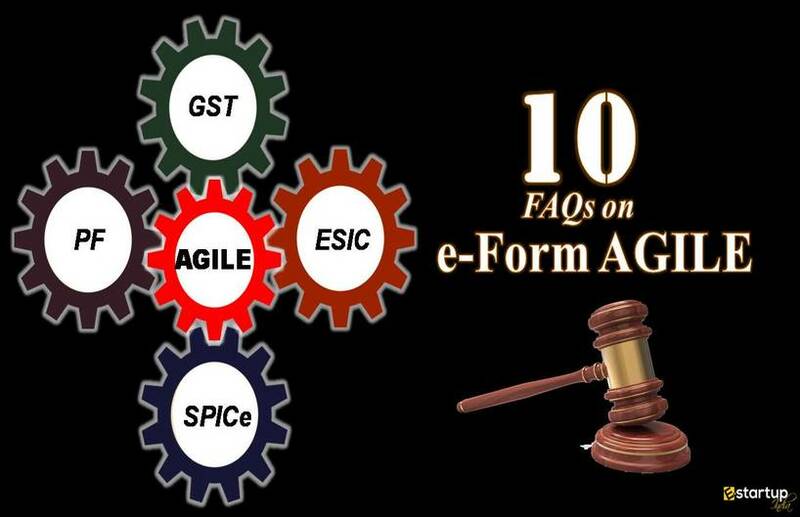 Failure to meet the compliance on the deadline attracts a late fee of INR 100 per day. 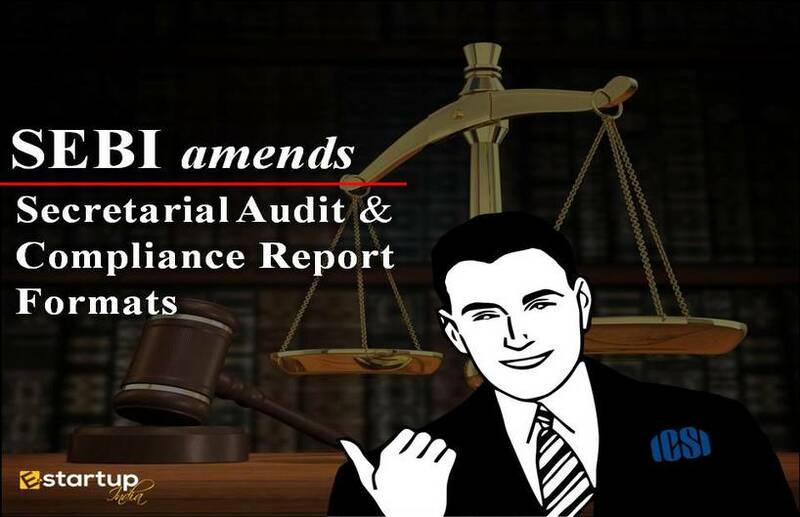 Besides, as per the amendment, the failure to meet the previous year annual compliance filing requirement will attract the aforesaid late fee with retrospective effect. This means that if a company fails to file financial statements and annual returns on the due date, he will be liable for a penalty of INR 100 per day from the time such delay had begun till 30th June 2018 plus late annual compliance fee @Rs.100 per day w.e.f 1st July 2018. 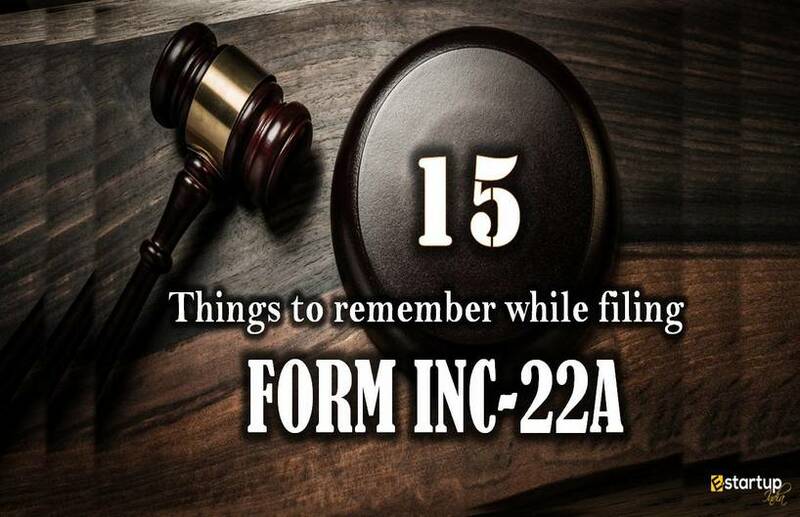 It is, therefore, always advised to duly meet the annual compliance filing requirement as to avoid heavy penalty. If you need any assistance regarding Annual Compliance of private company, feel free to contact our business advisor at 8881-069-069.